Would you jog outdoors more if it meant you could watch your favourite show? Leisure chain David Lloyd is trialling a service to motivate gym-goers by letting them binge-watch their favourite show while on a run. 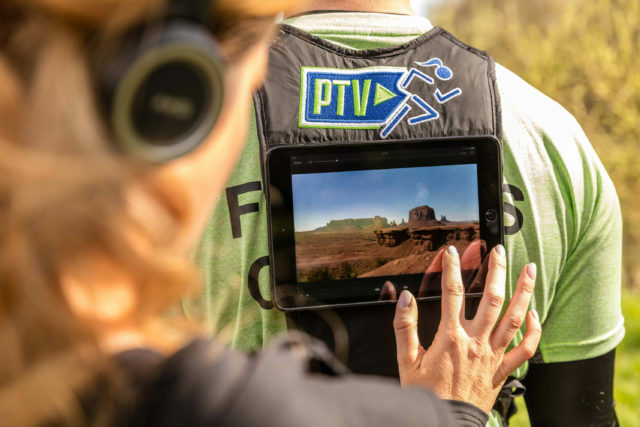 For those who love to run outdoors, but don’t want to miss their TV favourites, a trainer with a tablet strapped to their back will go in front, while a runner watches behind them with wireless headphones. After a runner chooses their show, the gym takes them on a route appropriate to the episode length. Examples include The Good Place, which David Lloyd estimated would keep the average runner occupied for 3km, or for a longer run, a Game Of Thrones episode will last an average 7.5km. Research conducted by the gym revealed that a quarter of Britons do no exercise each week because of their busy schedules, but 18% of people found time to watch over 31 hours of TV a week. Jorge Fernandes, a staff member at David Lloyd Chigwell, said: “We appreciate that the hectic nature of modern life means people often struggle to find time to exercise each week. The sessions will be trialled at the gym’s Chigwell branch in April, then based on response will be introduced across the UK. Sessions are open to members and non-members.